Orthogonal frequency division multiplexing (OFDM) based free space optics (FSO) link is a promising technology for future wireless data transmission networks. 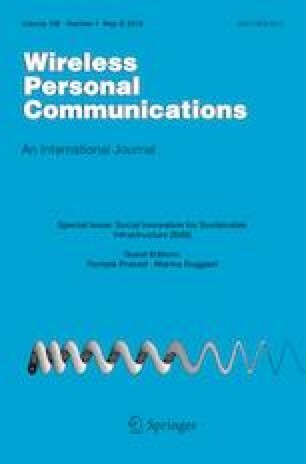 In this paper, we report designing and performance analysis of hybrid OFDM-FSO link for the transmission of 4 independent channels each having a data rate of 20 Gb/s incorporating Mode division multiplexing of distinct Hermite Gaussian modes (HG00, HG01, HG02, and HG03) over a link distance of 10 km to 50 km under clear weather conditions. The performance of the proposed link is also evaluated under the effect of atmospheric turbulence and beam divergence.